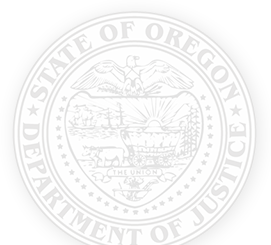 On October 23, 2015, Oregon Attorney General Ellen Rosenblum announced the formation of the Attorney General’s Public Records Law Reform Task Force, a group designed to review and recommend improvements to Oregon’s public records laws (see Media Release). Video Recording » – Please note that the meeting begins approximately 8 minutes into the video. – Please note that this recording terminates after 43 minutes. At that time, the task force recessed and did not reconvene.